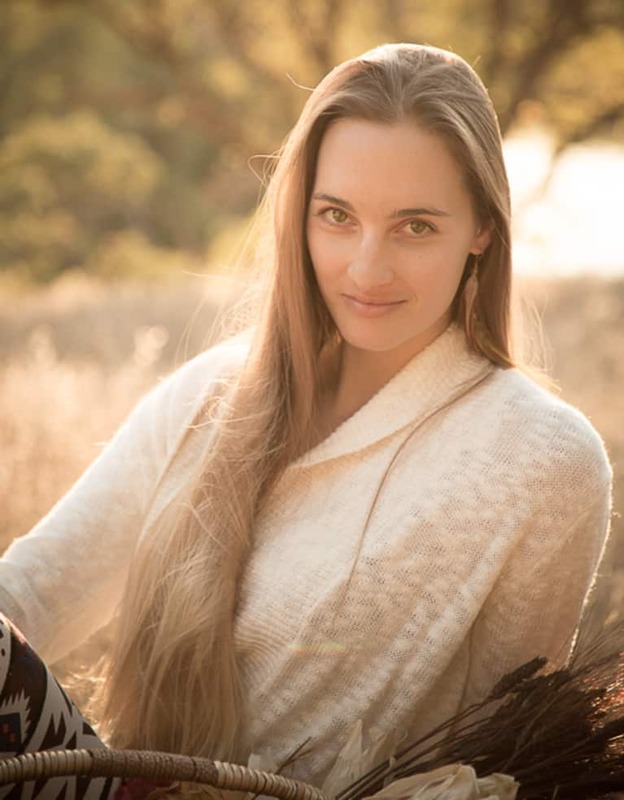 Sara is a Northern California-based Holistic Health Practitioner offering and working with an array of functional healing modalities. She is a Certified Nutritionist, Freelance Writer, Yoga Alliance Registered Yoga Teacher, and Ayurvedic Counselor certified through the American Institute of Vedic Studies (AIVS). Sara holds a Bachelor's Degree in English Lit, with an emphasis in Creative Writing, completed her TTC with the renowned Yogaworks school of yoga, and continues to study under master teachers Seane Corn and Maty Ezraty. Sara's intention is to fearlessly manifest and pursue abundance, love and higher truth. A firm believer in living by the words of Hippocrates, "Let food be thy medicine," she advocates for nourishing the body with a plant-based diet rich in fresh, organic superfoods and a commitment to radical self-care. Sara's intention as a holistic healer is to foster a lifestyle that makes for a comfortable body, sound mind and happy heart.